The portable flushing kit is now available and is a smaller circulating pump version of our professional series of pumps. 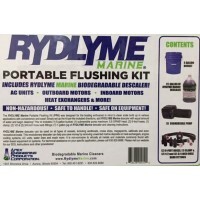 The 5 gallon bucket will hold enough solution to circulate the Rydlyme Marine Descaler in most engines up to a small V8. It is perfect for generator engines or outboard motors. 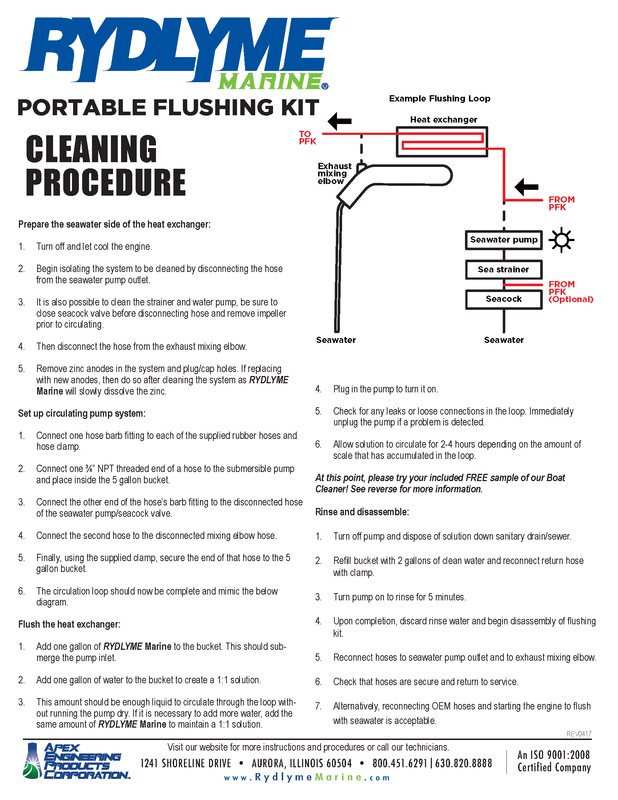 The pump kit includes a gallon of Rydlyme so you can immediately start flushing.